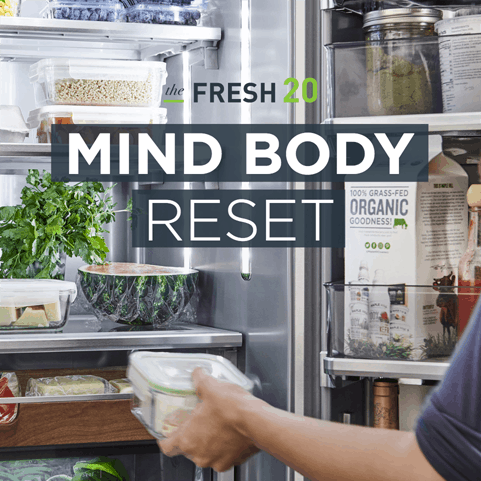 It’s time to REFRESH & RESTORE your body and mind. The theme of this RESET is self care. IMPORTANT! – The Reset Dashboard opens September 14th. The first Reset Menu is delivered on September 21st. we are over on the PRIVATE FACEBOOK GROUP. Introduce yourself and pick up some inspiration and tips from the hundreds of participants. Post your questions and goals! I’ll reach out in a couple of days with some tips to help you prepare.